Hey yall! I'm kala . I love makeup and skincare products. I love being in nature. I wanna travel to Hawaii. I live my life simply to be happy!!! Is this only for Canada? 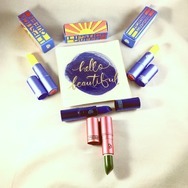 Lipstick Queen Frog Prince Lipstick Recommended? You Betcha! 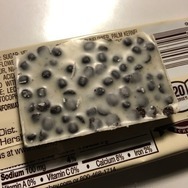 Hershey's Cookies 'n' Creme Candy Bar Recommended? You Betcha! 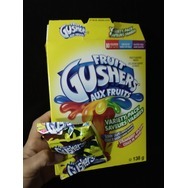 Betty Crocker Fruit Gushers Recommended? You Betcha! 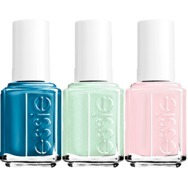 Sally Hansen Hard As Nails Xtreme Wear Nail Polish Recommended? Fugheddaboutit! 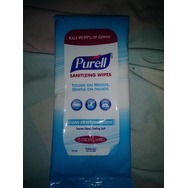 Purell sanitizing Wipes clean refreshing scent Recommended? You Betcha! 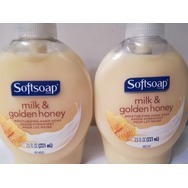 Softsoap Milk Protein & Honey Hand Soap Recommended? You Betcha! 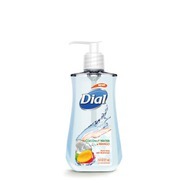 Dial Coconut Water and Mango Hand Soap Recommended? You Betcha! 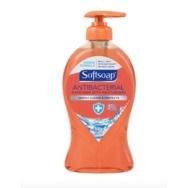 SoftSoap Antibacterial Hand Soap Recommended? You Betcha! Campbell's Mushroom Soup Recommended? You Betcha!